It’s a known carcinogen that kills up to 15,000 Americans a year. But the harsh reality is, asbestos is still legal, lethal and found just about everywhere – and according to EWG Action Fund’s newest report, that includes children’s toys! Recent tests commissioned by EWG Action Fund and conducted by an independent, government-certified laboratory have found deadly asbestos fibers in four samples of crayons, most of them sold under the names of popular children’s characters including Mickey Mouse, Teenage Mutant Ninja Turtles and Power Rangers. The tests also revealed asbestos in the fingerprinting powder of two kids’ crime scene kits. 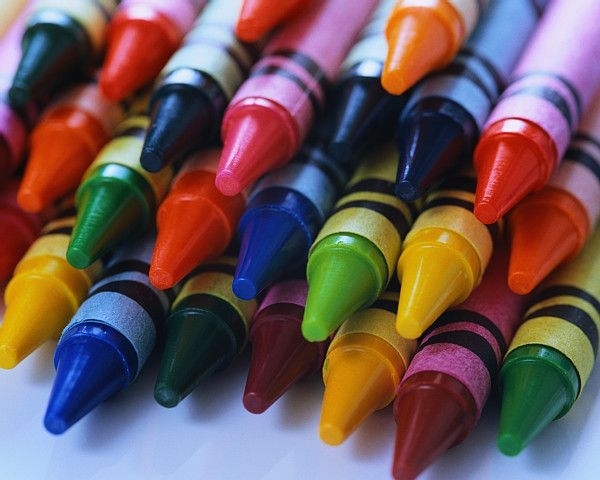 This is the second time in 15 years that asbestos has been found in crayons and crime scene fingerprint toys, yet federal authorities have taken NO enforceable action to ban asbestos in toys or other children’s products. Although federal regulators say the risk of asbestos exposure from the items tested is low,doctors, scientists and health officials agree that no level of asbestos is safe. Asbestos is responsible for more deaths in the U.S. than any other toxic substance, with up to 15,000 Americans dying each year from asbestos-related diseases. No one should be exposed to this dangerous substance, especially not children who are most at risk for developing mesothelioma, a deadly lung disease caused by asbestos. Click here to learn more about asbestos and find out which products contain it in EWG Action Fund’s latest report. This entry was posted in Health & Craft Corner and tagged Twin Tips. Bookmark the permalink.